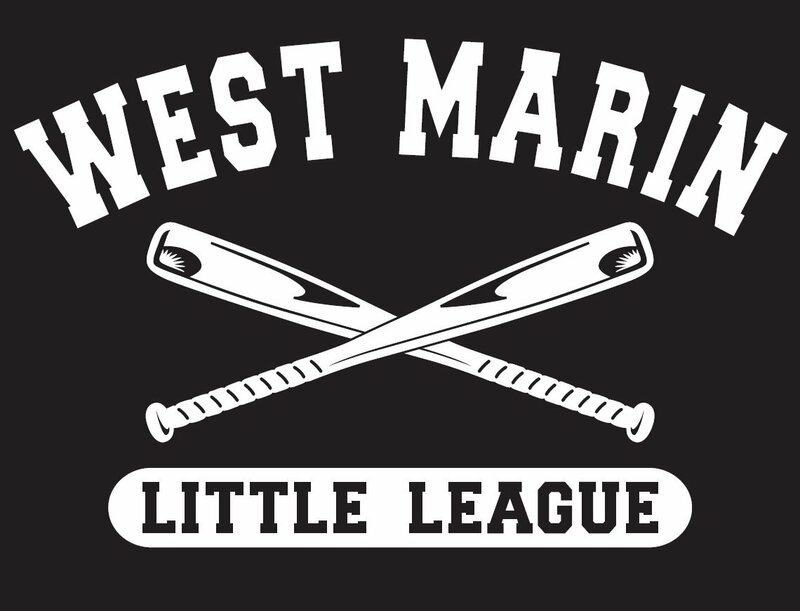 One of the highlights of the West Marin Little League experience are our postseason games vying for the West Marin Little League AA, AAA and Majors championship. The winners represent West Marin Little League in the Little League District 3 Tournament of Champions. This section is being updated to include all past champions. Thank for your patience as we gather all of this information!